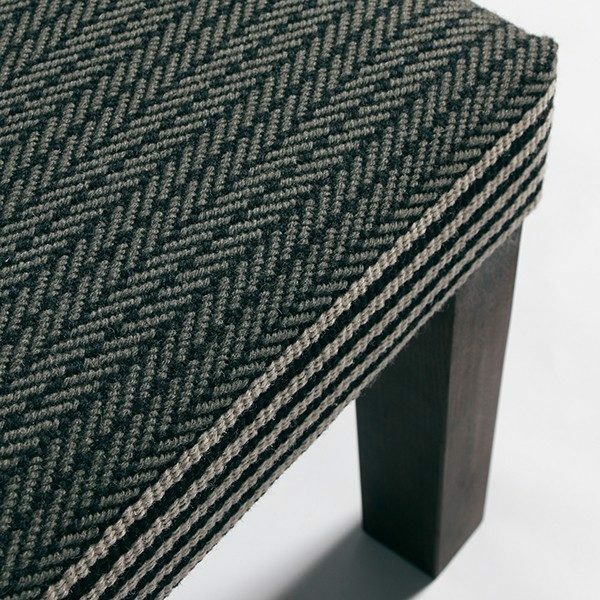 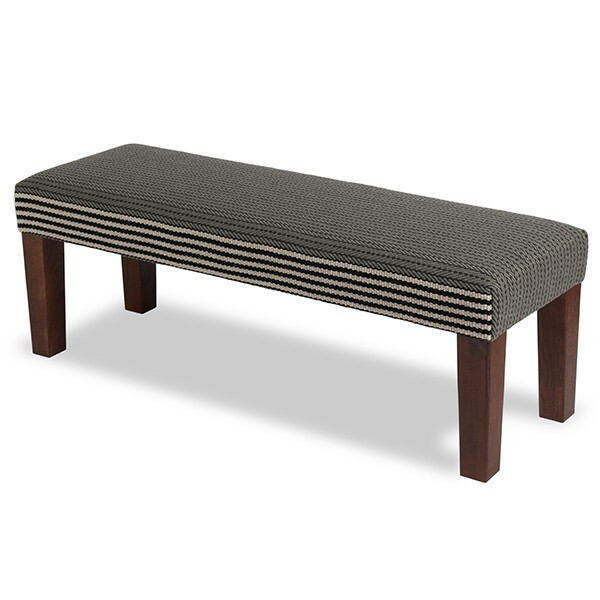 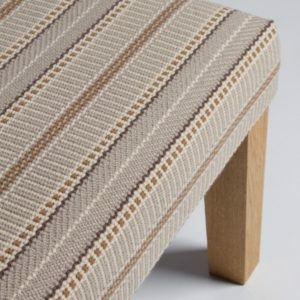 A modern upholstered bench, handcrafted using Roger Oates 100% wool Venetian flatweave with contemporary solid oak legs. 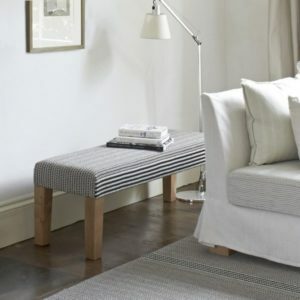 A stylish and useful piece of occasional furniture, ideal for halls, living rooms and bedrooms. 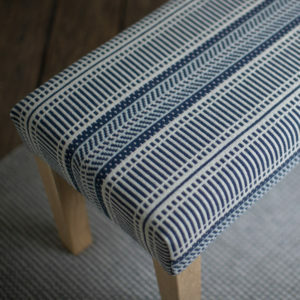 Would make a perfect window seat.